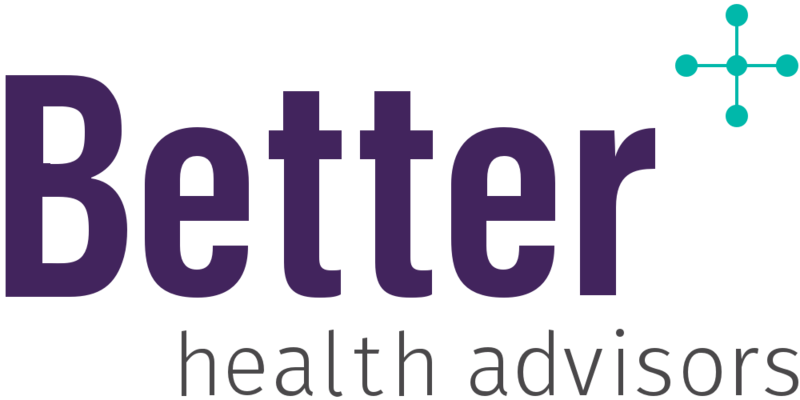 Better Health Advisors helps people navigate the complexities of the healthcare system, but that is a very general description of our work. As a health advisor, my job is always changing. Each client has different healthcare needs, including everything from guidance on preventative care to advice on managing specific conditions. To give you a better sense of what we do and how we work, it helps to look at an individual example. Laura’s story shows how Better Health Advisors can benefit clients during every step of their treatment. Laura* is a 69-year-old woman who was diagnosed with Stage 4 breast cancer. She also has moderate Parkinson’s Disease. Laura was seeking treatment from local doctors in her hometown, Lake Charles, Louisiana. Laura’s daughter, Meredith, traveled from her home in New York City to help her mother. When she spoke with Laura’s doctors at the local hospital, she was unhappy with how they answered her questions. Concerned with the quality of care her mother was receiving, Meredith called Better Health Advisors for help. After speaking with Meredith, we reached out to contacts at the MD Anderson Cancer Center in Houston, and made arrangements for Laura to see a specialist there. Laura’s prognosis was dire. The cancer was deemed inoperable, and she began chemotherapy. The family decided to take advantage of Better Health Advisors’ network and services and move Laura to New York. Usually, it takes months to see top cancer doctors, but Better Health Advisors arranged for Laura to see top cancer specialists and leading neurologists within a week. These world-class physicians identified discrepancies in Laura's original diagnosis, and changed her treatment plan accordingly. Over the course of her treatment, Laura has made several trips to the emergency room and was hospitalized twice. Better Health Advisors was there navigating her emergency room and hospital stays, liaising critical information with physicians, and ensuring a safe, smooth transition home when she was discharged. We found Laura a top breast surgeon who determined the modified chemotherapy was working and her cancer was operable. He believed it could be removed and she had successful surgery. It has now been a year since her surgery and after a recent checkup, Laura was recently told there is no indication of the cancer returning. Better Healthcare Advisors has worked closely with Laura, her family, and her doctors throughout this journey, providing 24-hour support and also ensuring she receives everything she is entitled to from her insurance company. Better Health Advisors will continue to help Laura and her family navigate the healthcare system as they manage Laura’s Parkinson’s and future health concerns.